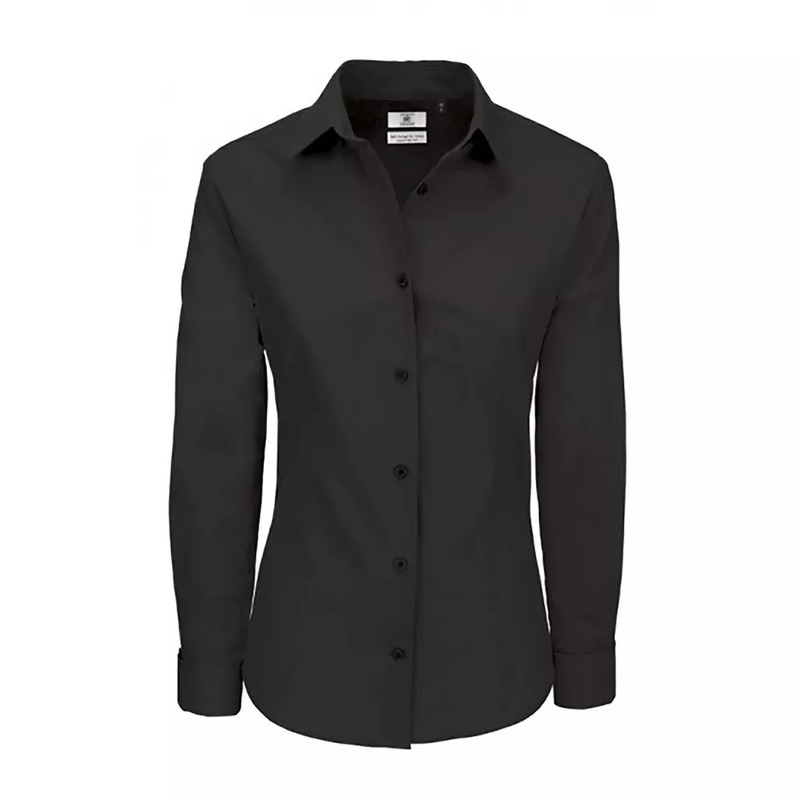 Pure cotton Easy care smooth poplin fabric. Double button straight cuffs with French cuff option. Also available in mens sizes, code SMP41.